However his potential return would be a massive boost for a resurgent side already missing fellow middle player Korbin Sims with a broken arm. NRL chief executive Todd Greenberg and the game's commercial boss Andrew Abdo have already provided written affidavits ahead of this week's hearing. 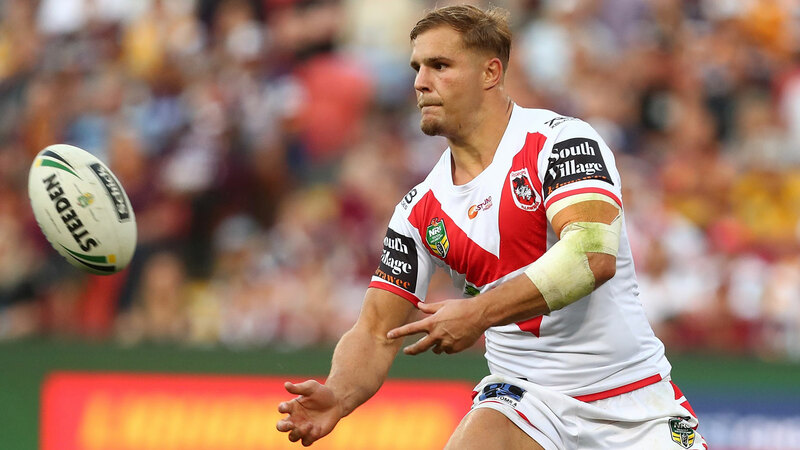 The challenge could also have repercussions at both Manly and Penrith, where Dylan Walker and Tyrone May have too been stood down under the same no-fault policy.